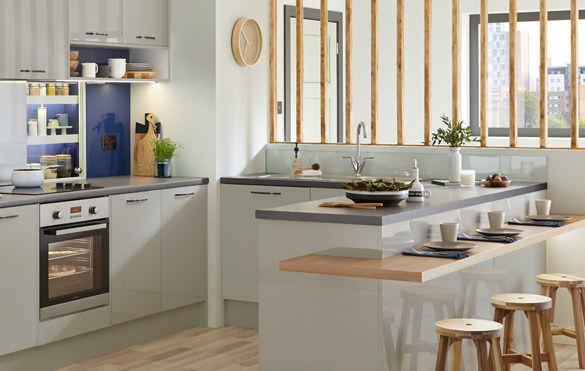 Woodacre Homes is an experienced and innovative company specialising in both the building of new homes and renovation of existing properties in the North East. We have a forward thinking approach and are experts in combining the skills and experience of construction specialists, creative architects and accomplished craftsmen to provide imaginative homes of high quality and value for money. 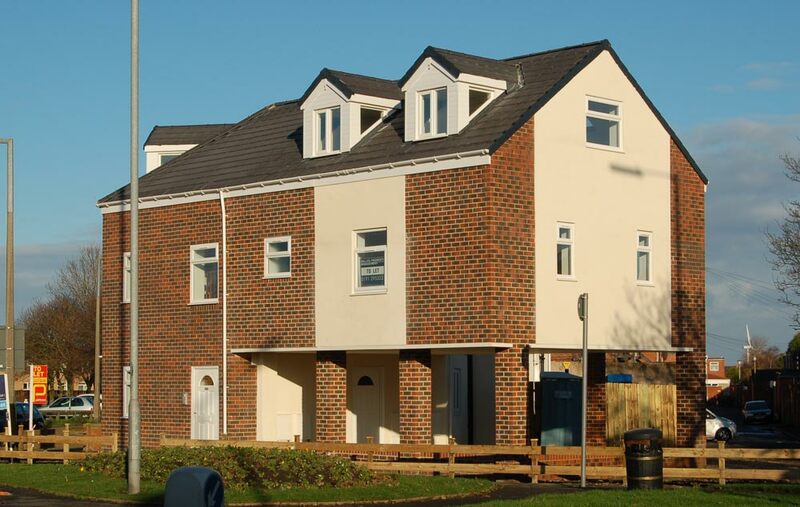 Woodacre Homes can demonstrate considerable knowledge and experience as house builders, developers and property managers and are skilled at selecting the right personnel to undertake each key task in the planning, design, construction and marketing of our homes. Our latest development, Woodacre Apartments, close to the A1/A69 junction in Newcastle, is a superb example of our fresh and creative style. 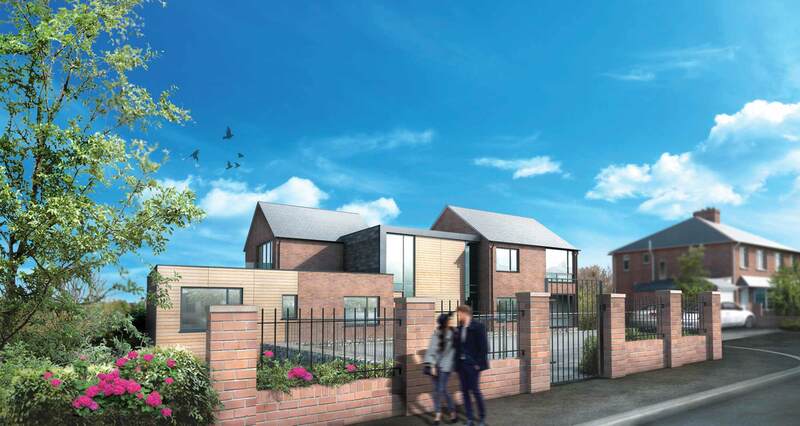 Ideally situated within an acre of mature grounds only 3 miles from Newcastle city centre and 3 minutes to the A1/A69 junction, these superb apartments feature stylish kitchens & bathrooms, superfast broadband plus on-site parking behind an electric gate and even an internal bike store. 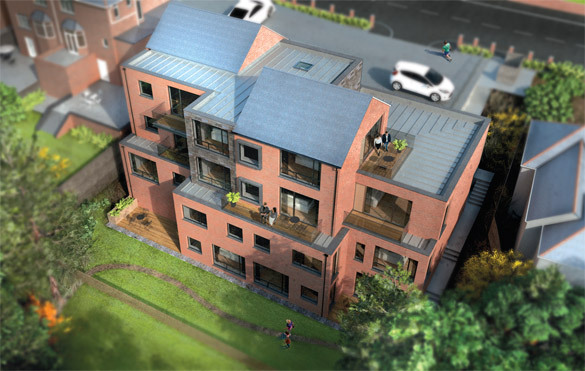 Built on land that once belonged to Woodacre Farm, a bygone farm from Newcastle’s past, the apartments are skillfully and cleverly tailored to the sloping nature of the site creating a dramatic yet perfectly oriented location with an extensive outdoor environment that is both pleasurable and secure. All apartments enjoy views over the beautiful communal gardens & managed woodland at the rear of the development – with the majority having a balcony or terrace on which to relax and delight in the wider view over to Denton Dene, an important wildlife corridor running through the heart of west Newcastle. 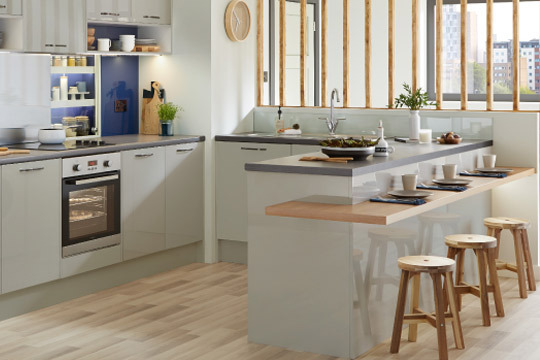 The kitchens and bathrooms reflect the highest quality whilst the bedrooms are of a generous size for your comfort and convenience. 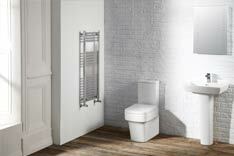 And all rooms have underfloor heating that you can control with your smartphone. 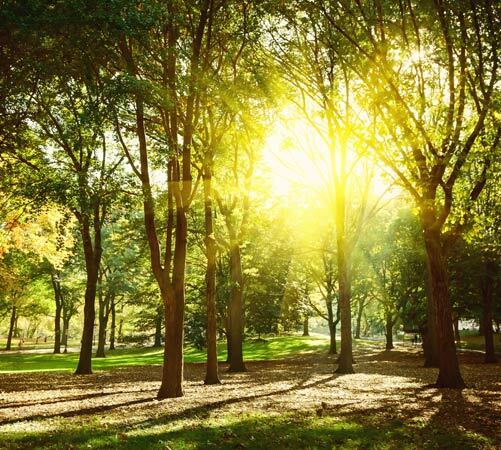 Outside, the communal gardens & woodland plus the recycling & general waste disposal services will be overseen and attended to by our management company. 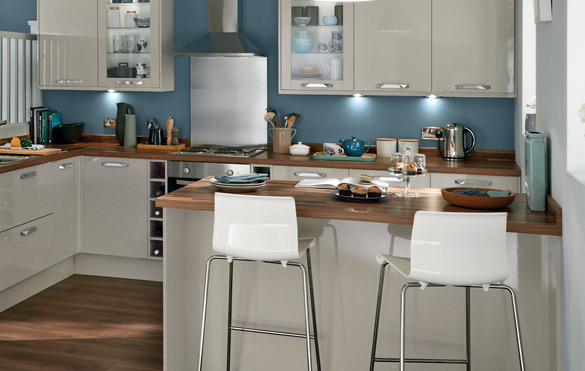 And to give you extra peace of mind, all properties have a full 10 year warranty. 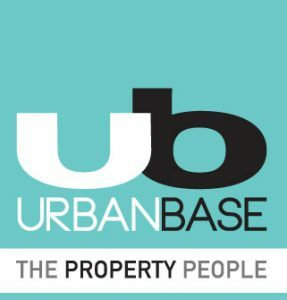 For prices and details of each property, please download our information pack below. This detached bungalow was built in 1903 as a 2 bedroom home set within a generous plot. The property was in need of a comprehensive renovation made particularly sensitive as it is in the heart of the Saltwell Conservation Area. Thus it was a rare and exciting opportunity for Woodacre Homes. 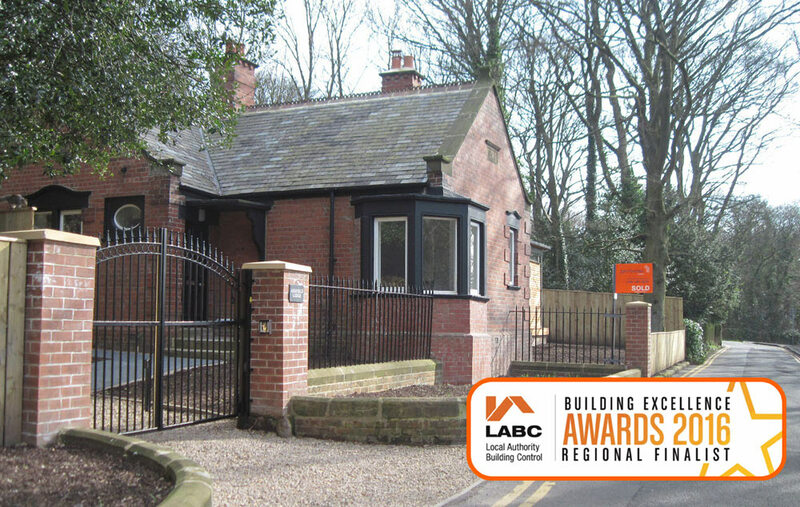 The property was fully refurbished and extended to create 3 bedrooms and 2 reception rooms whilst electric gates provide a safe and secure entrance. 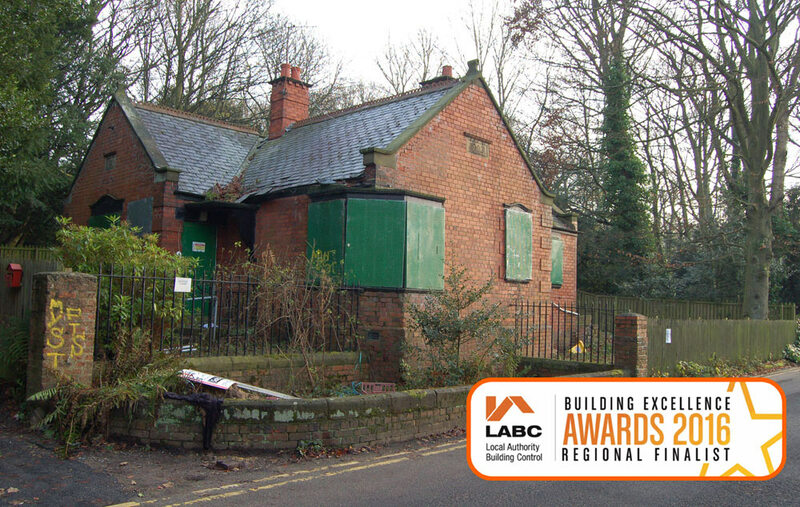 Such was the vision and care that Woodacre Homes applied to Ashfield Lodge, it was shortlisted for a Local Authority Building Control (LABC) Award in 2016. This was a new build project on Plessey Road in Blyth expertly constructed on an end of terrace location. 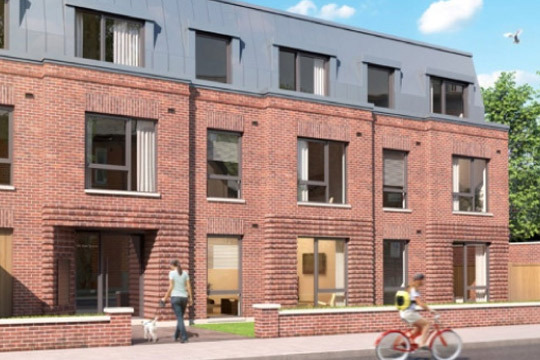 As a 3 storey construction, Stemar House made maximum use of the available space to create three 2 bedroom apartments with ample room and plenty of light and has proved to be very popular with both professional couples and small families. 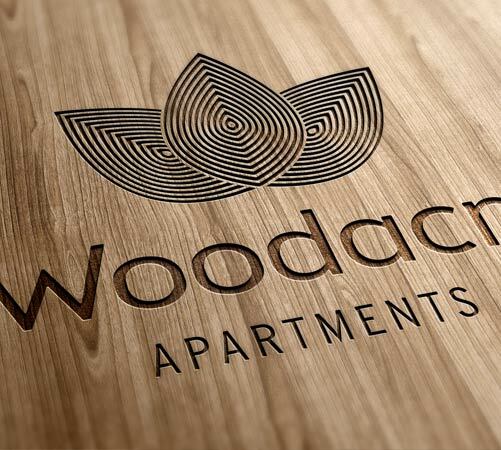 All properties at our latest development, Woodacre Apartments, have a full 10 year warranty. Our associate company, Balliol Property Management has managed buy-to-lets as Landlords throughout the North East for over 20 years. This service was extended to our clients 10 years ago and we now manage over 200 properties and portfolios for Landlords both here and aboard. 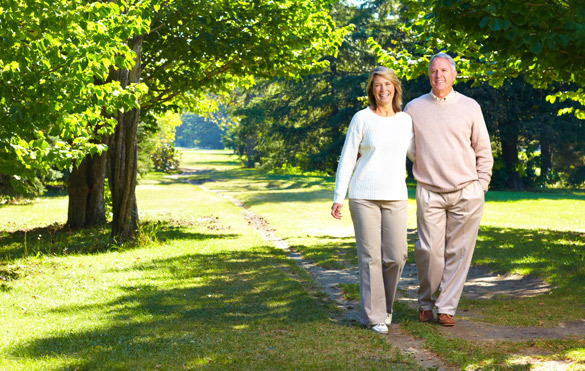 Consequently, we understand more than most the financial pressures of owning and letting a portfolio. We know both our business and the North East region very well and are always happy to share the expertise we have gained over the last 20 years. Our list of contacts and associates is long, giving Balliol Property an enviable choice of construction experts, craftsmen, architects and selling agents we can call on to help you achieve your objectives. Get in touch if you’d like to know more about Woodacre Homes or any of the developments we’re working on. Artists impressions used for illustrative purposes only. Whilst every effort has been made to ensure accuracy, the details shown have been produced for illustrative purposes only. Information and photography contained herein are provided for guidance only and will not form any part of any contract or constitute any offer, representation or warranty. All areas, measurements, layouts and distances should be regarded as a guide only.